This article first appeared in the Financial Times. The US initial public offering market is broken. The process as we know it was born on October 13 1971, when Intel raised less than $10m from 64 underwriters. That valued the company at $58m after the fundraising. But IPOs haven’t changed much since 1971, and the process no longer works in many key areas. Among those areas are the quiet period, which limits what companies can tell investors ahead of the float, the lock-up rules that would have prevented our employees from selling their shares, and the size of the underwriting fees. That is why Spotify, the streaming service where I serve as chief financial officer, opted for a direct listing instead. But the real elephant in the room is the enormous discount that investors extract from newly-floated companies. Bankers told us that they try to price new listings so that they rise 36 per cent once trading starts. That gain is what the institutional investors who buy IPO shares ahead of time insist on as their reward for taking the risk of buying into untested companies. With hits such as LinkedIn, the investors double their money in a day, while January’s flop ADT saw them lose 12 per cent. The economics makes sense for the investors, but the system penalises successful individual companies. At Spotify, we chose more of a free market approach. A direct listing involves selling shares straight to the public, without paying an underwriter to line up investors at a set price. Avoiding the lock-up period was a very important part of our decision to list Spotify directly, but there were also clear financial benefits. First, we saved on the underwriting fees, which range from 3.5 to 7 per cent of the money raised. But the bigger cost saving was avoiding the IPO discount. Think of it this way: the bigger the first-day gain in the closing price of your newly-issued stock, the higher the “cost” of your IPO. The investors who bought shares before the market opened pocket the gain in the stock price, instead of the company. 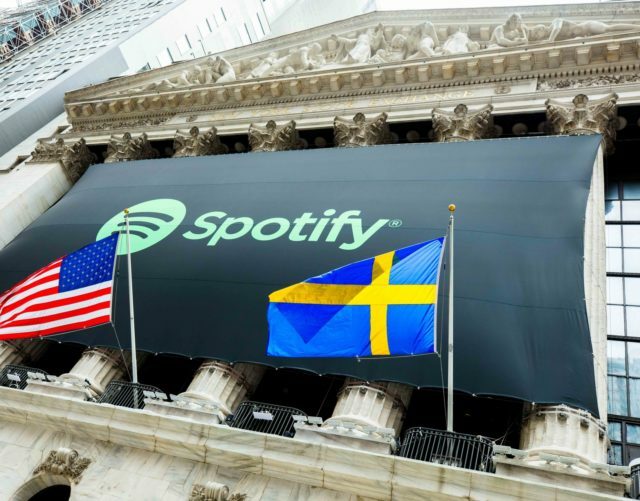 At Spotify, for instance, if we needed to raise capital today, we believe we could sell additional shares in the public or private markets at a 2 to 4 per cent discount to fair market value and pay a 1 per cent advisory fee to our investment bankers. We also could sell convertible bonds, or do both. So could any other company that chose a direct listing instead of a traditional IPO. There is no reason that going public has to be part of a company’s decision about how to finance its growth. The IPO process may not have changed much since 1971, but the rest of the capital markets have. And that is the point. Companies have more flexibility than they may realise when it comes to raising capital. And the same is true when it comes to going public.